 Some of the above content are restricted, meant only for the authorised or students of Rubat Singapura’s various programs. You will need a password to access these content. If you are a student and do not have a password, please contact the admin and request for one.